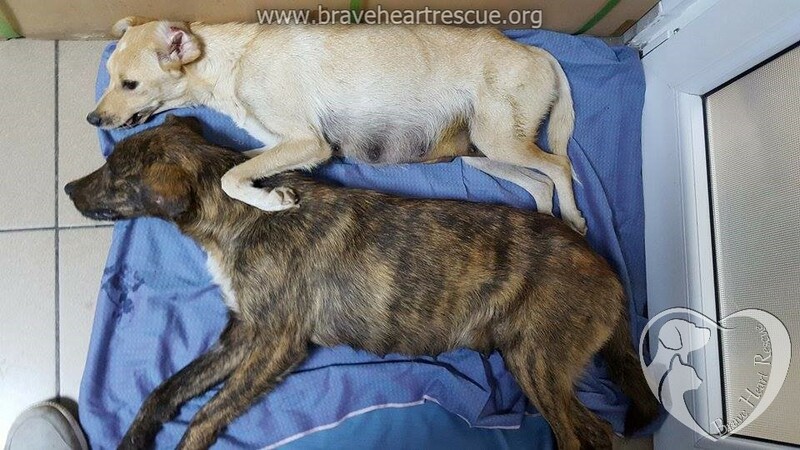 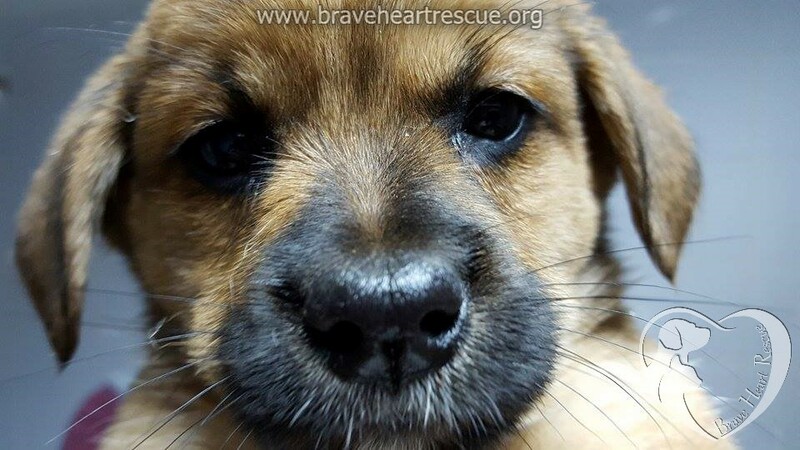 The 2 mums with 12 pups have been taken out of the state shelter! 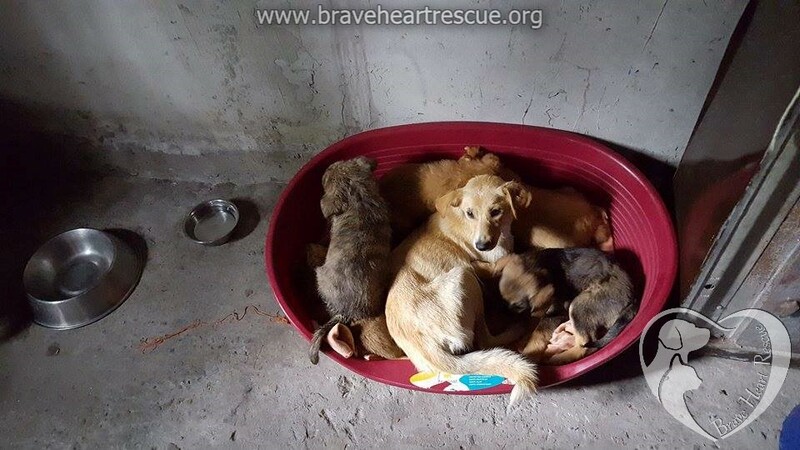 Good news: Today we took out the 2 mums with 12 pups, for Stibi’s Hundeparadies. 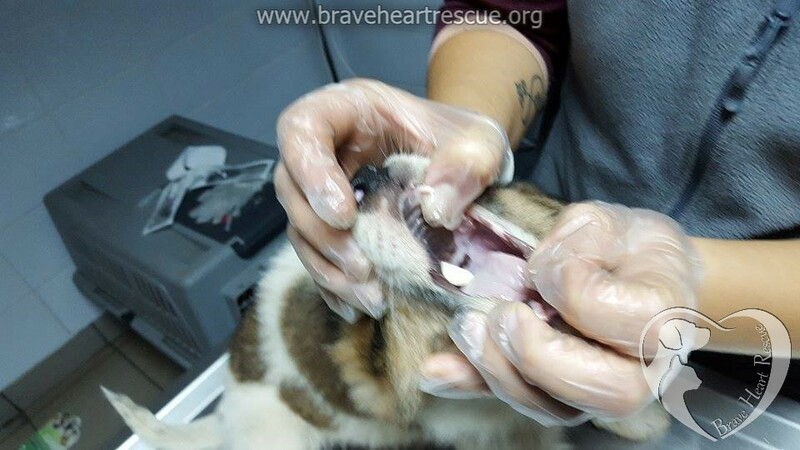 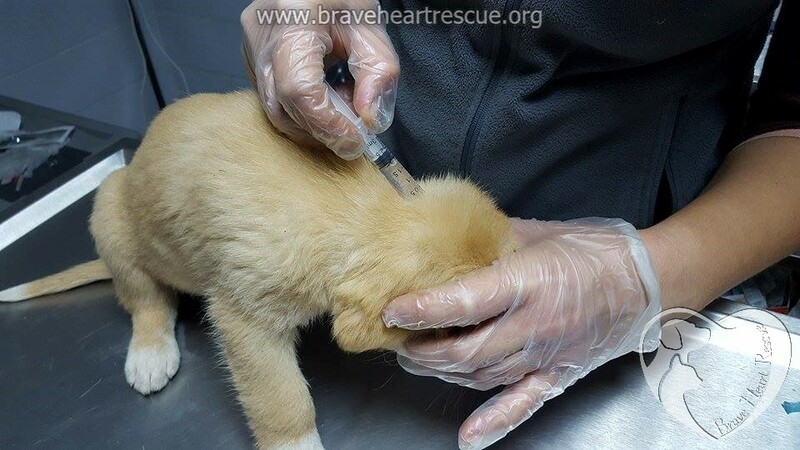 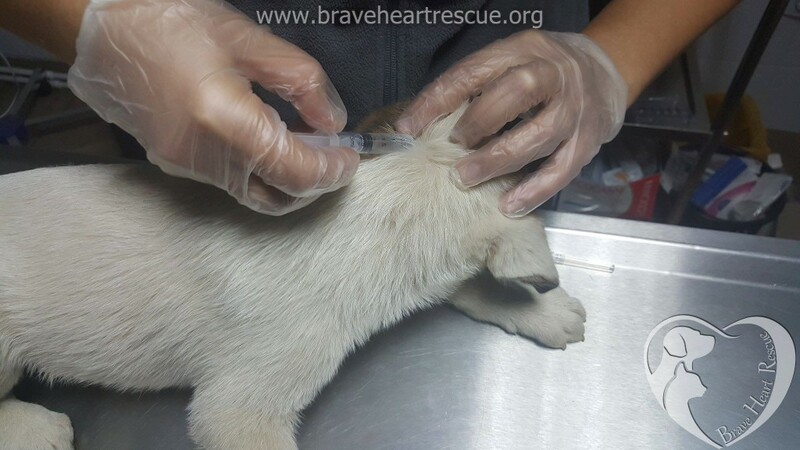 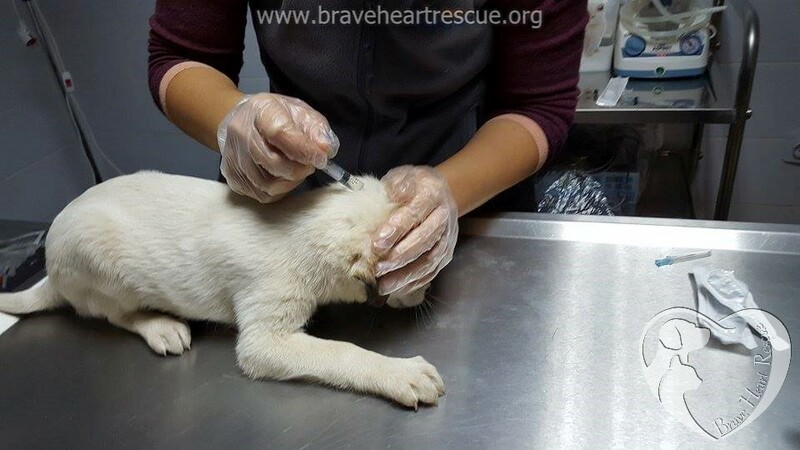 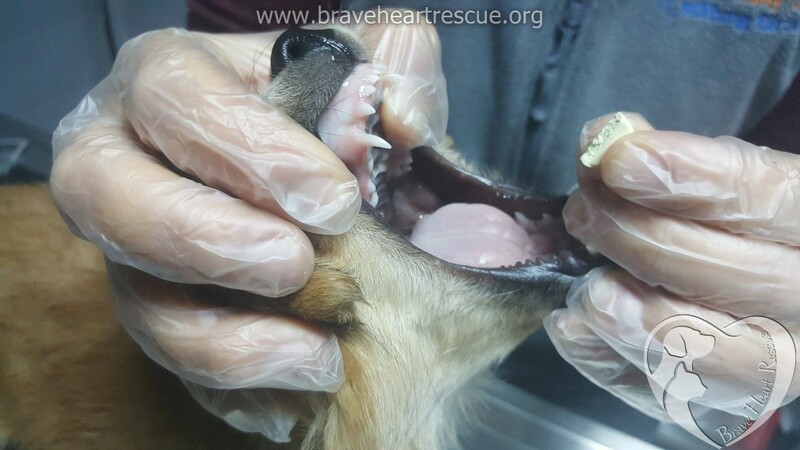 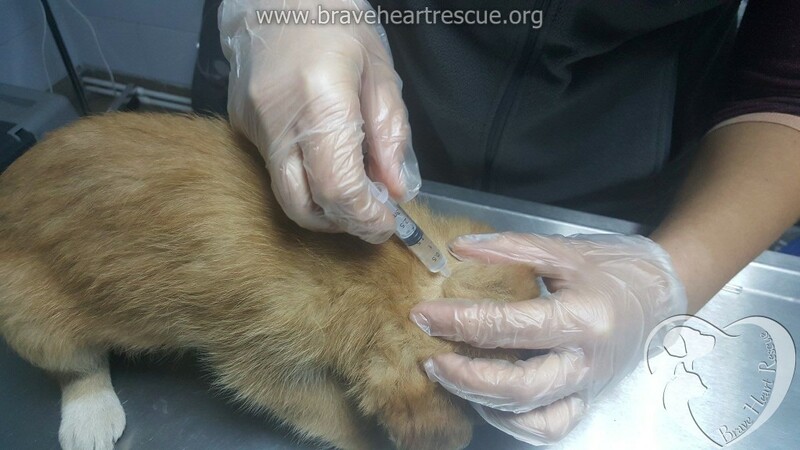 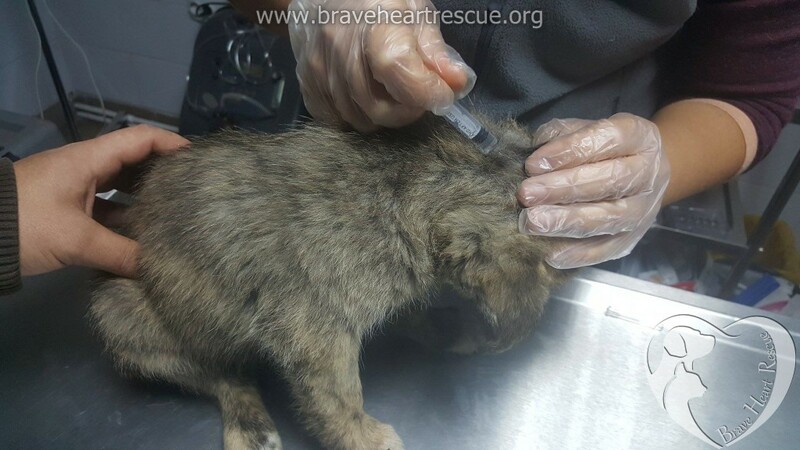 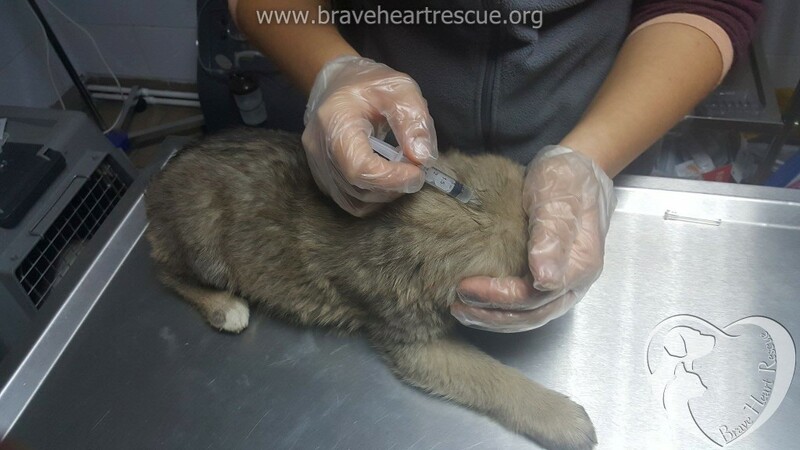 The mums have been spayed and all of them were dewarmed and given medicine for fleas and ticks. 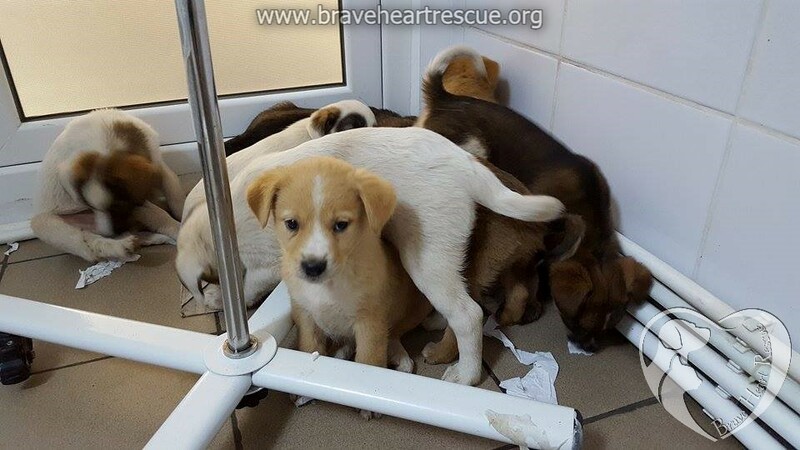 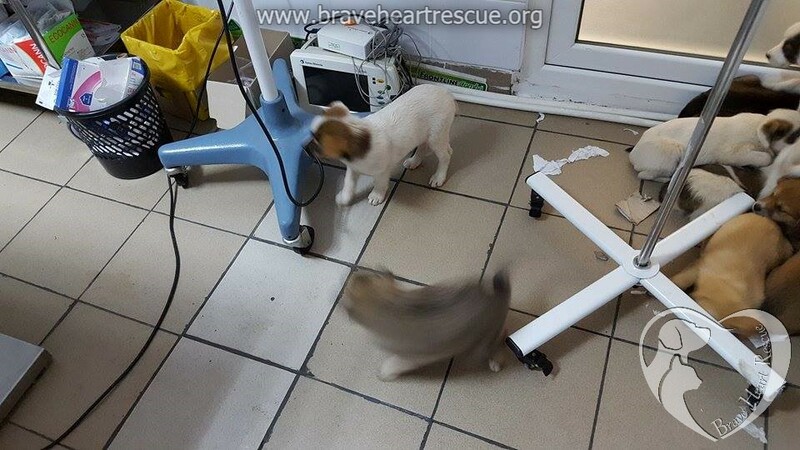 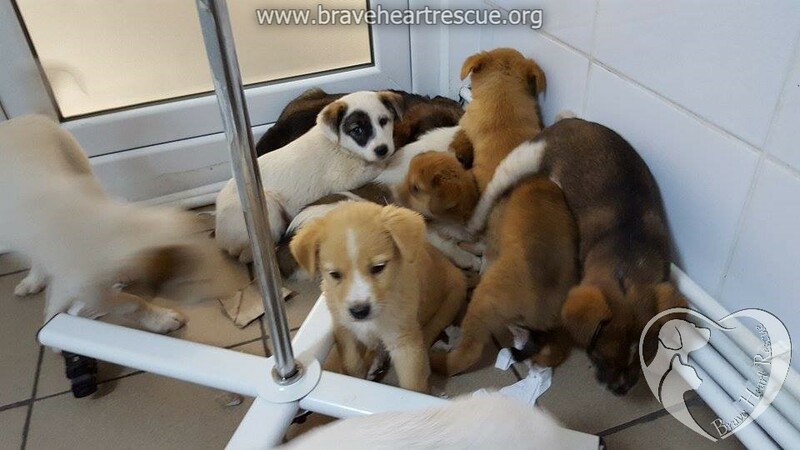 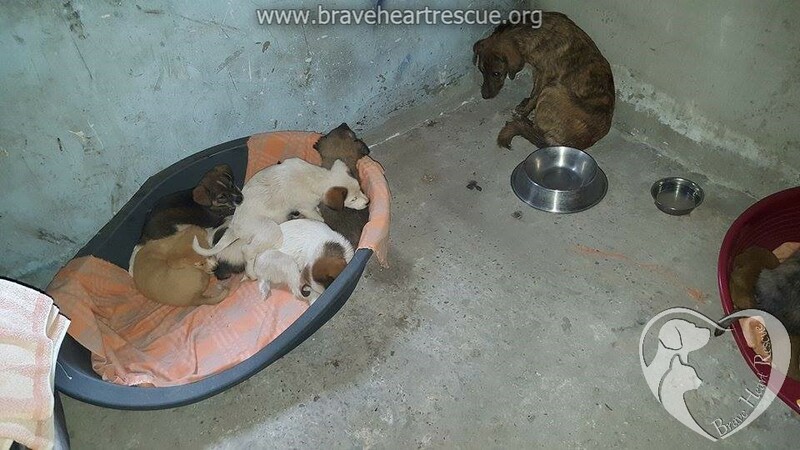 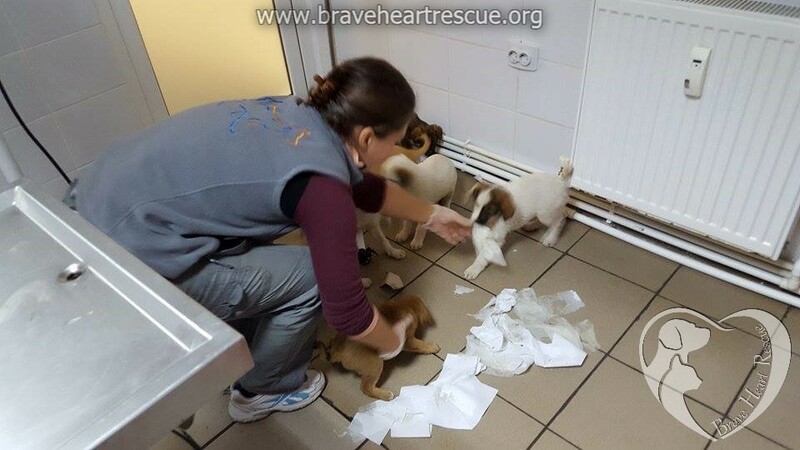 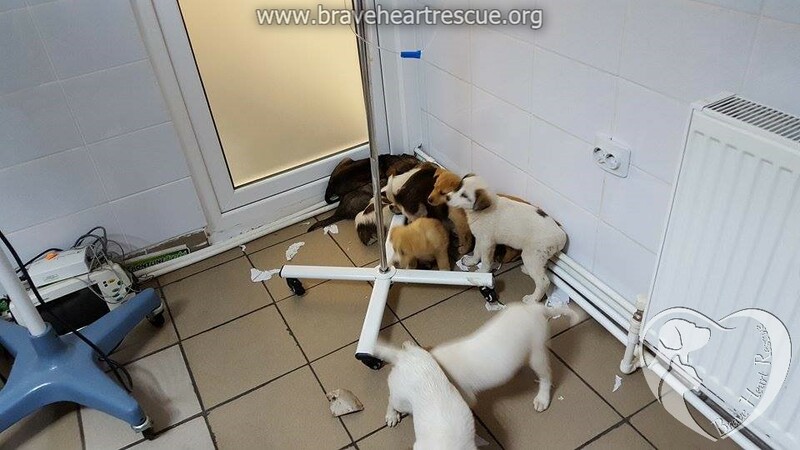 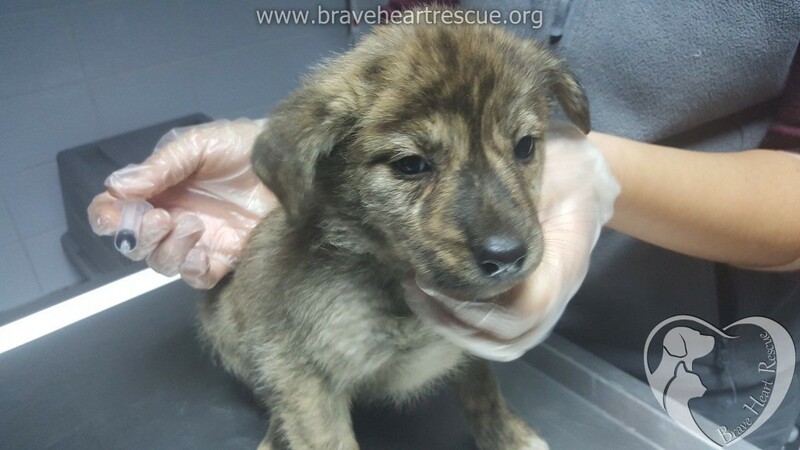 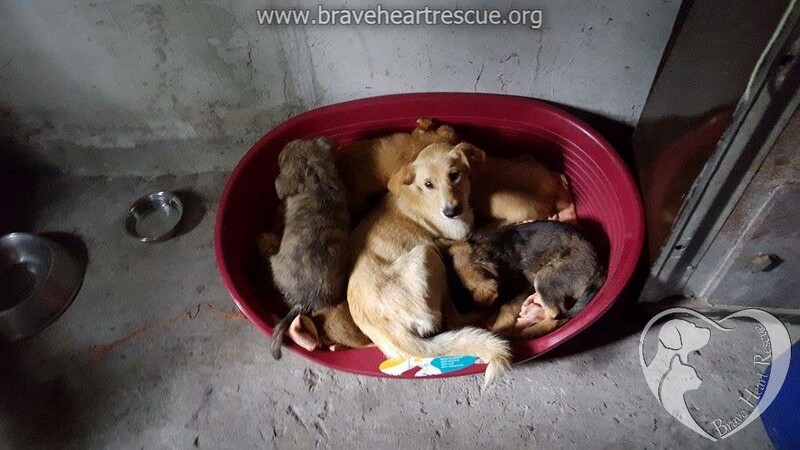 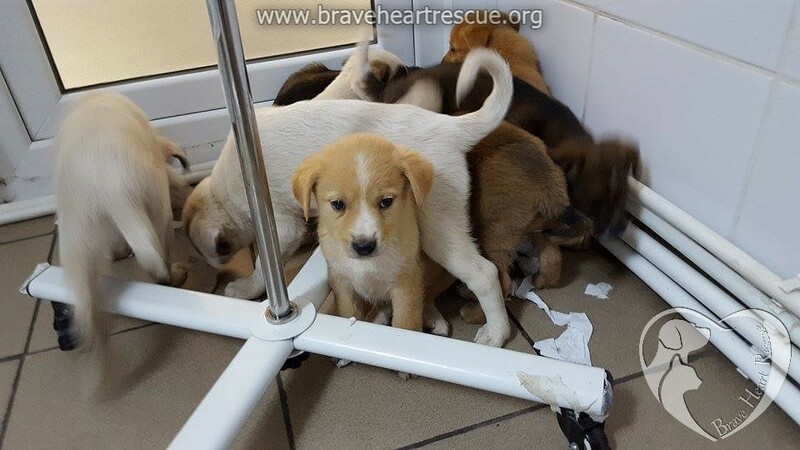 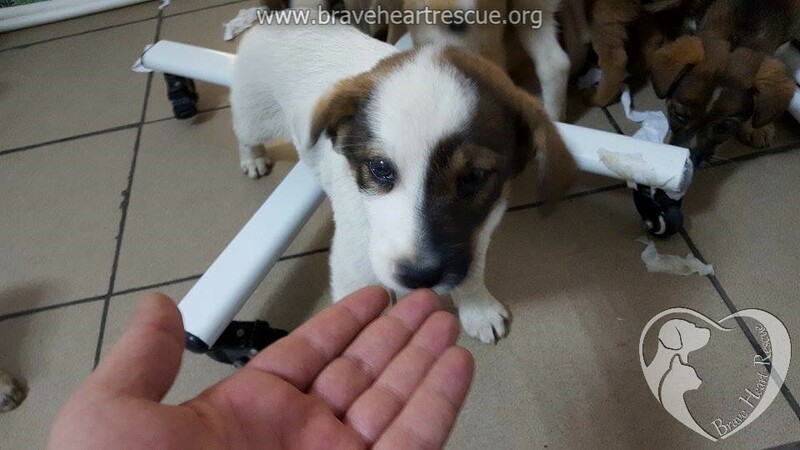 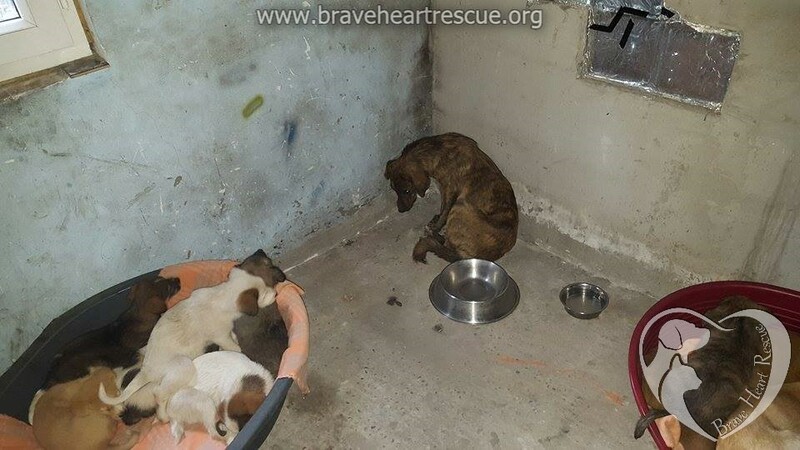 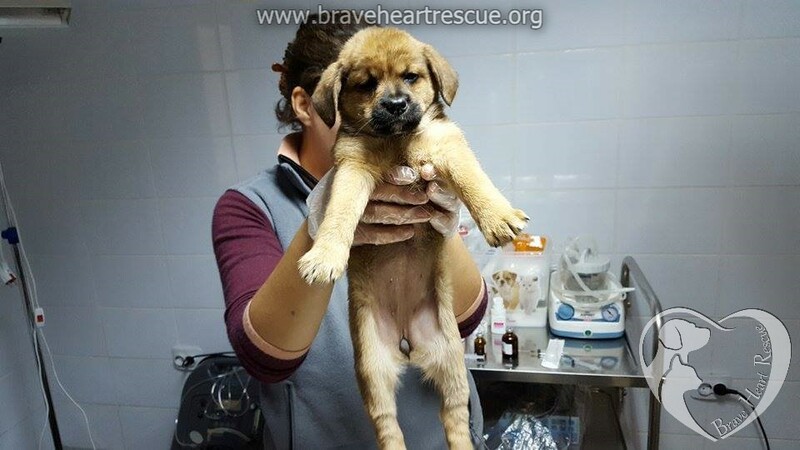 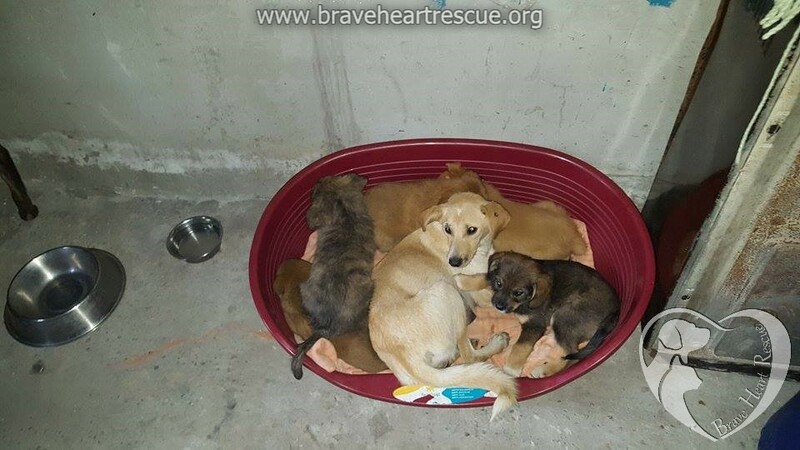 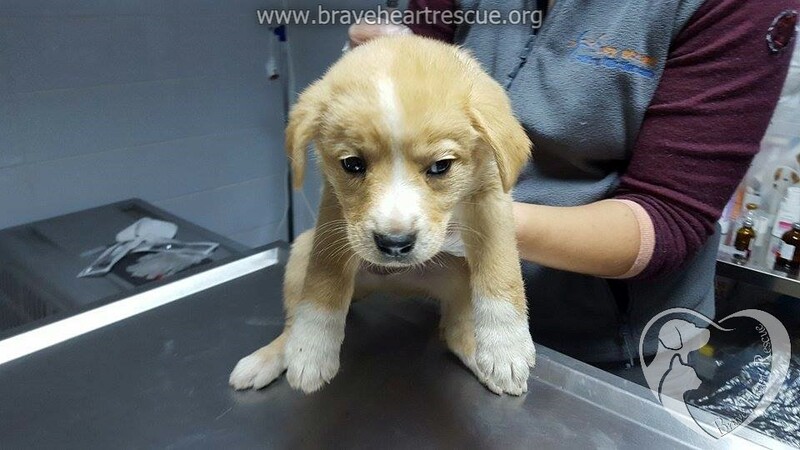 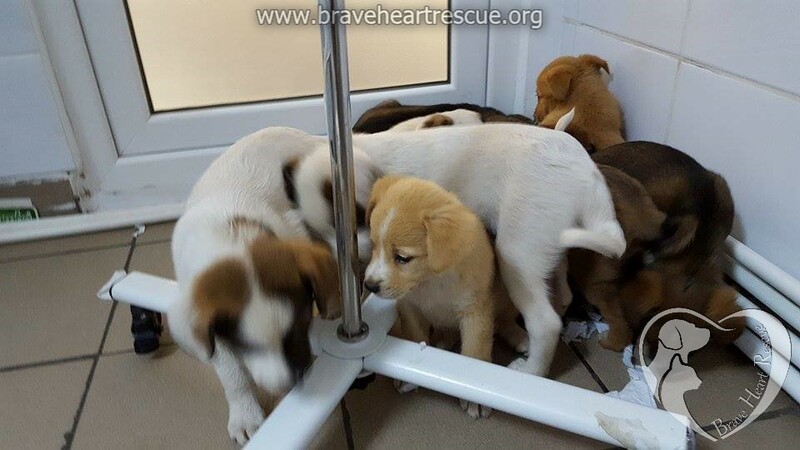 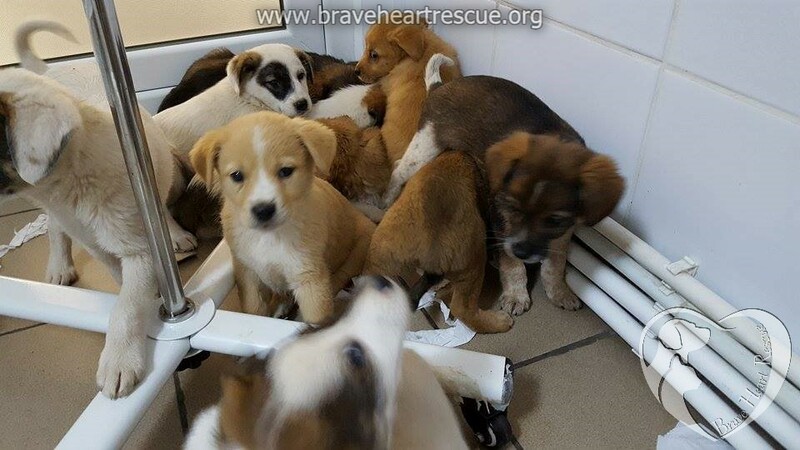 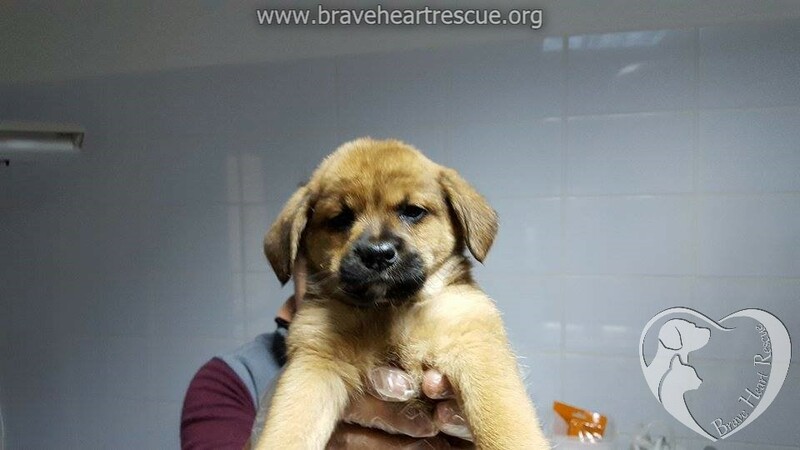 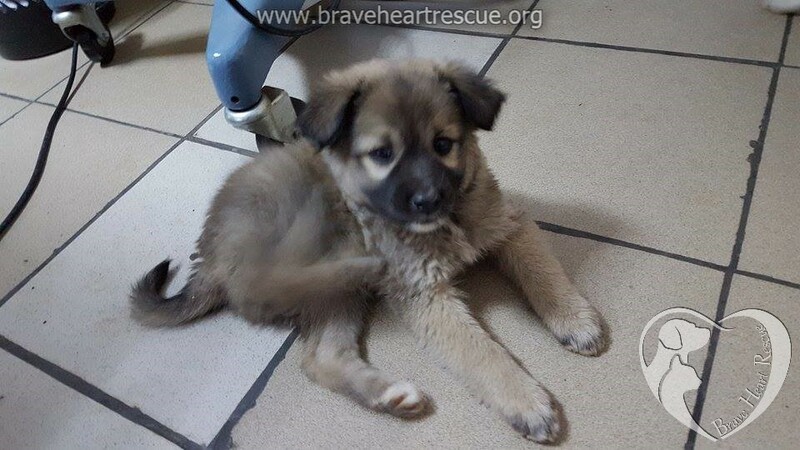 They are now safe in a foster home in Galati. 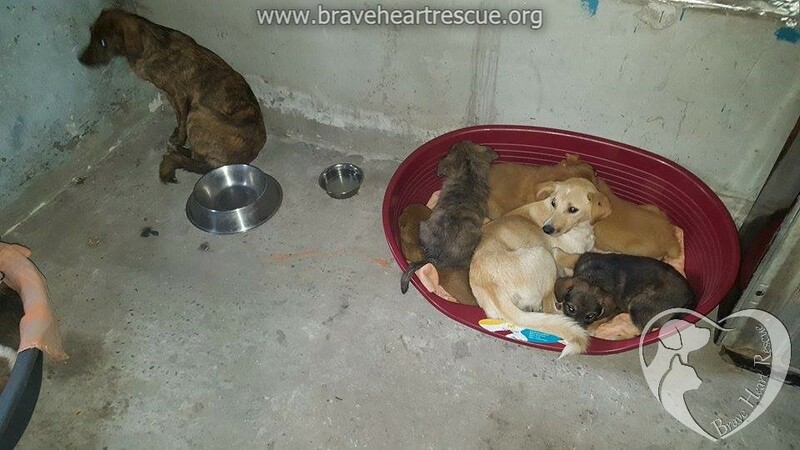 Please help Stibi’s pay the foster fees (250 euro per month) by donating any amount via paypal to sandra.stibi@gmx.at Thank you! 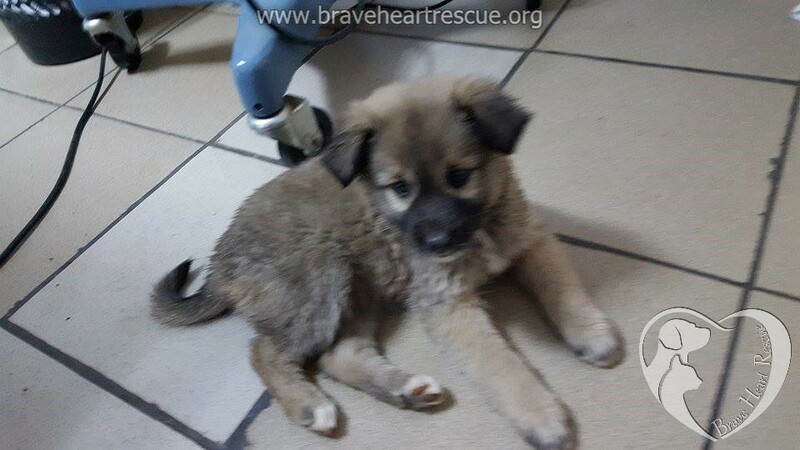 Chino in his new home! 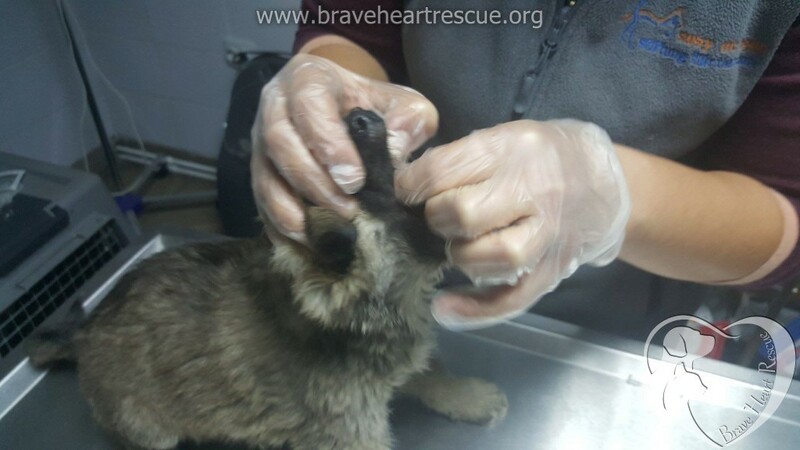 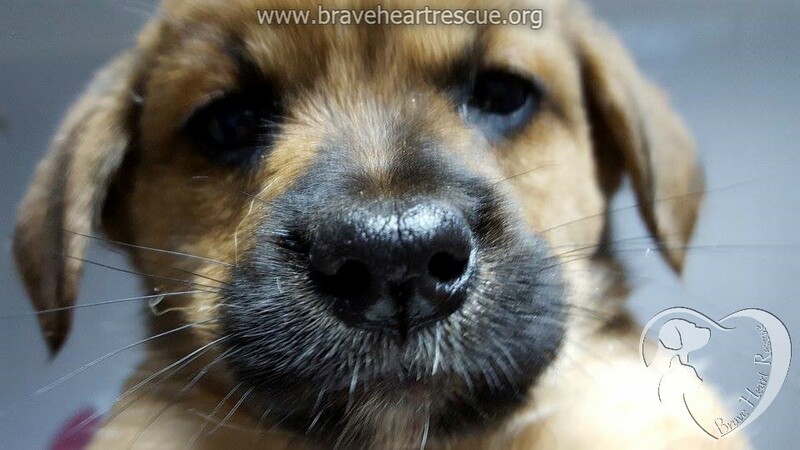 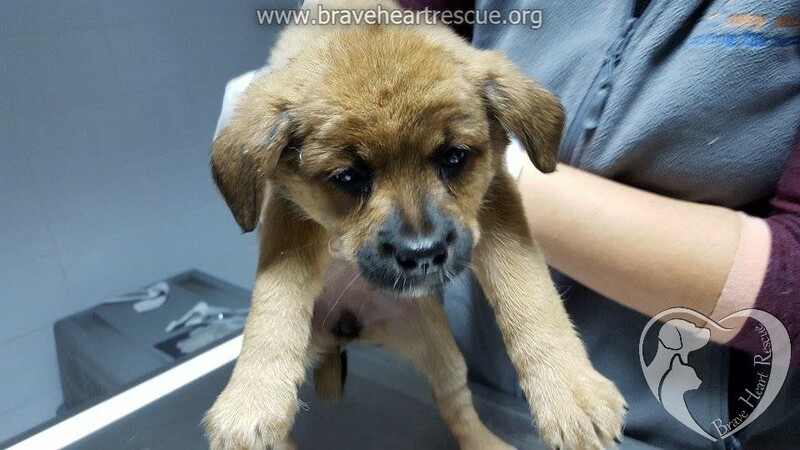 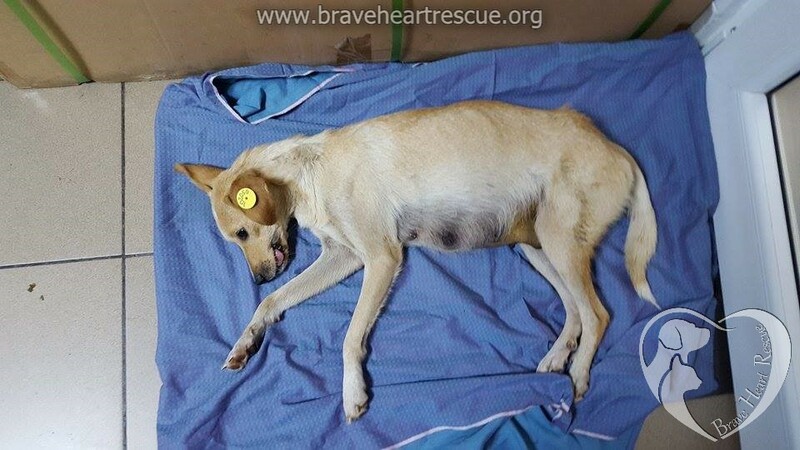 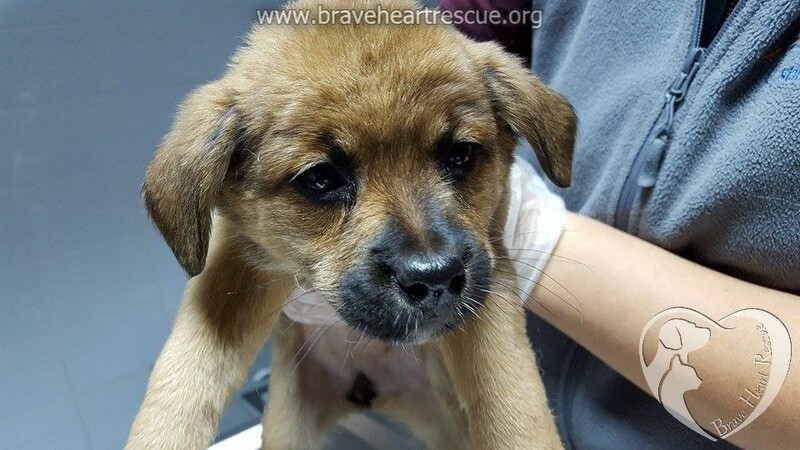 Third dog rescued from the bus station! 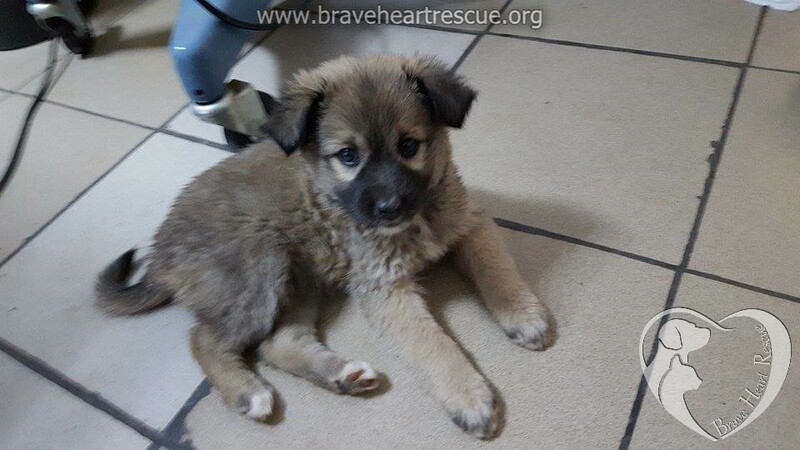 Next story Toby has a forever home!